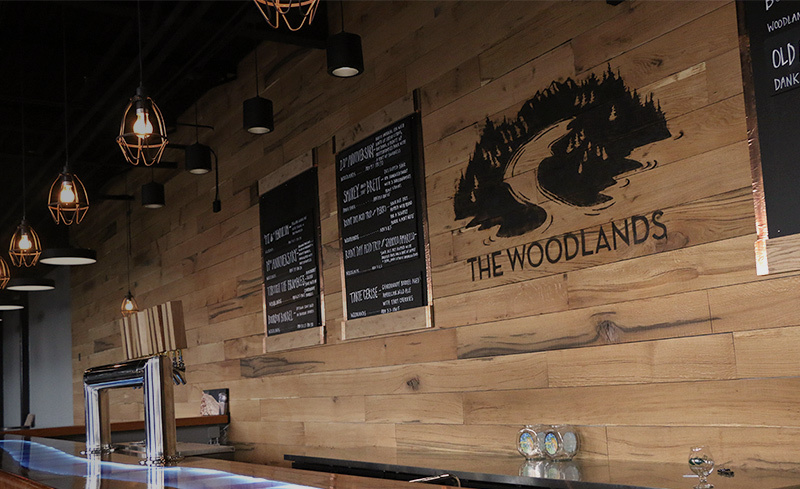 Straight out of the Woodlands Project, we bring you the return of Through the Brambles. 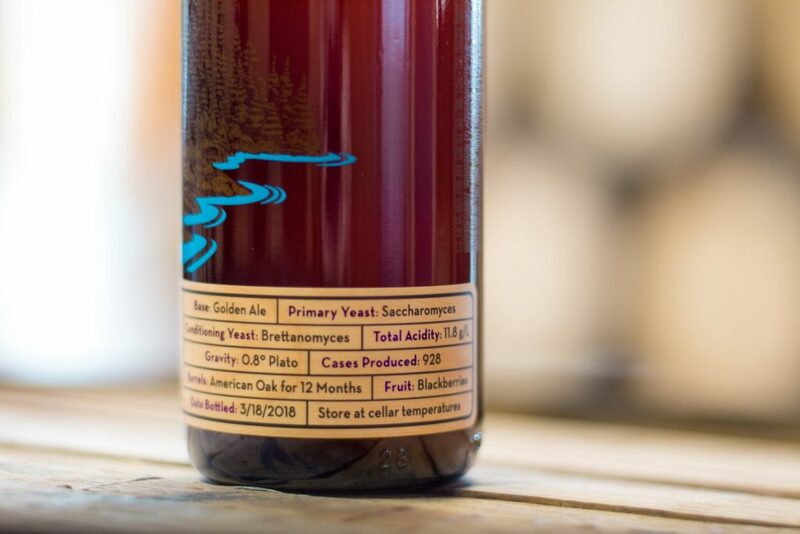 This golden based wild ale was aged in American Oak Foeders with 3,000 pounds of local-grown Georgia blackberries. 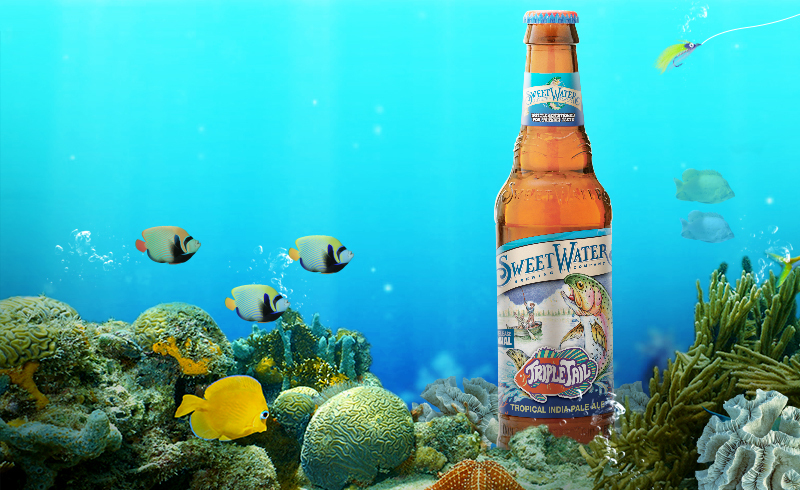 Boasting notes of oak and southern funk, Through the Brambles will take those taste buds to a whole new level. For our second batch of Through the Brambles, we kept the played a variation of the same riff. Instead of being aged in white wine barrels as we did last year, we aged in French and American Oak Foeders. In addition, we used local Georgia-grown blackberries at a rate of about 2lbs per gallon. 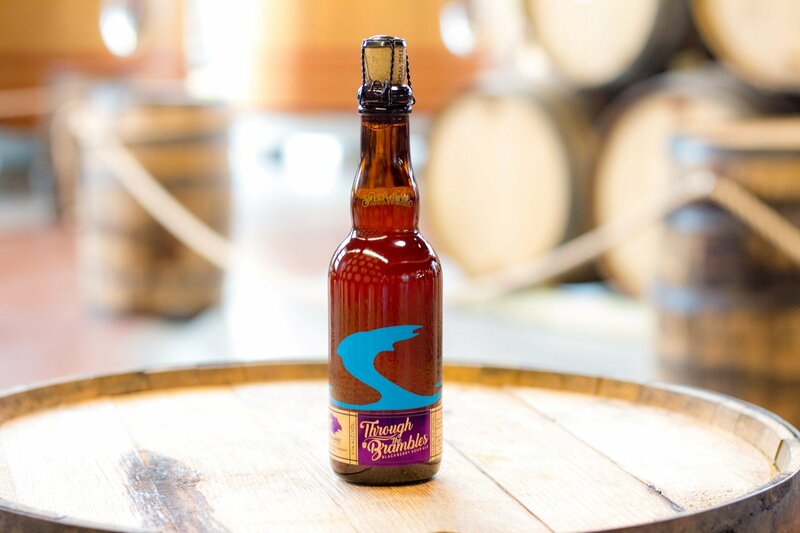 As with all Woodlands brews, Through the Brambles will be available in limited quantities in bottles and on draft. Your best bet to grab one is swinging through the Woodlands, open Saturdays 11-4. If you like this guy and the rest of our Woodlands Project releases, you’ll dig the Woodlands Circle, our exclusive beer club. 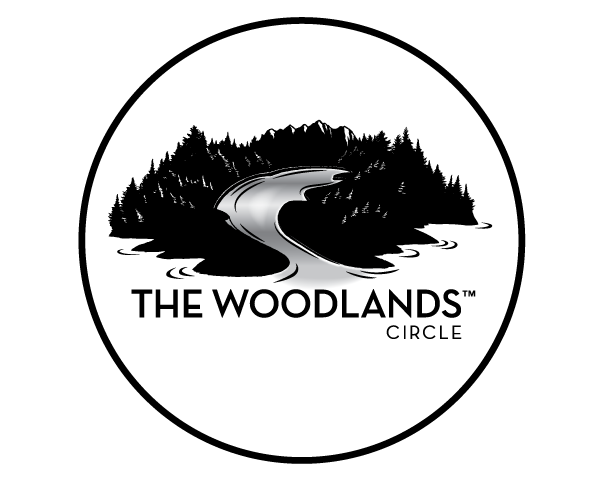 The Woodlands Circle is our exclusive beer club coming out of the Woodlands Project. Included in a membership is 6 bottles of unique and creative beers, a membership card with $25 to go towards beer at the brewery taproom bar or the Woodlands Project bar, 10% off merchandise online and in store, plus many other perks like first crack at event tickets and discounts. Currently, we’re still in Series 1: the Chattahoochee Series. Both Series 1 and Series 2 memberships are open to new members.